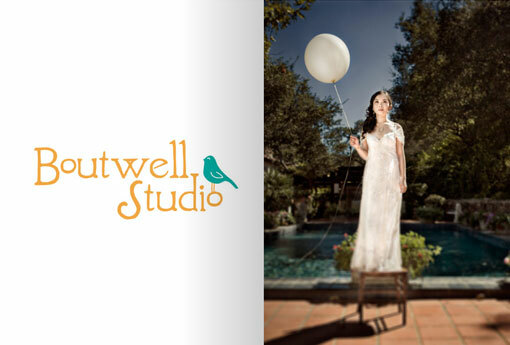 Have a peek at our latest Look Book by the delightful Chenin Boutwell! The Wedding Chicks love Chenin's eclectic style! Not only is she an award winning photographer, but she is also a super sassy chick! Have a look at Chenin in the Wedding Chicks directory!